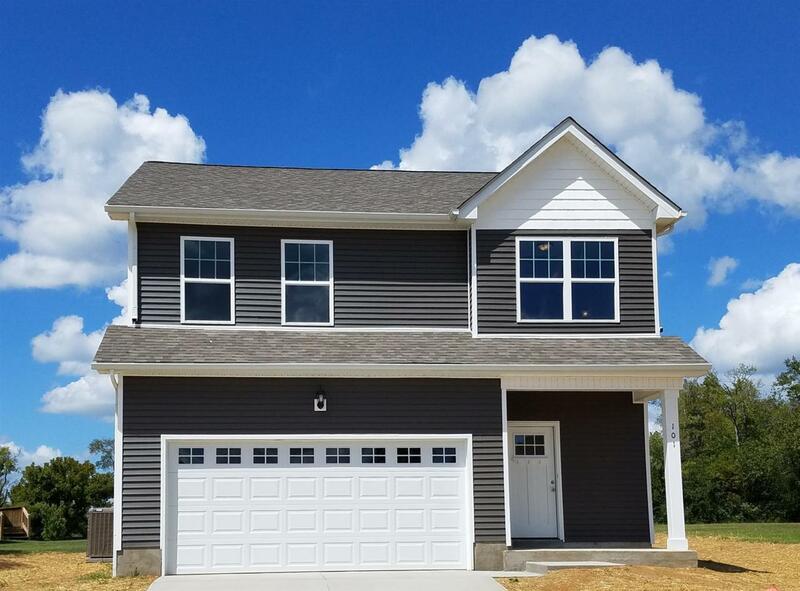 Builder Special...REDUCED BY $10,000! "The Saysh" plan. Craftsman Style Home w/ open floor plan for easy living! Stylish home w/ 2 car garage & concrete drive, Hrdwd laminate floors, Granite kitchen counter tops, SS Appliances, pantry, Laundry rm upstairs w/bedrms for convenience! Builder has added refrigerator.